We all love a little bit of spice now and then. One of the hottest - temperature and trend-wise - spices out there is curry powder. It's distinctive flavor can add something special to just about any dish. Here are a few ways to add curry powder to your dishes and breathe new life into them. 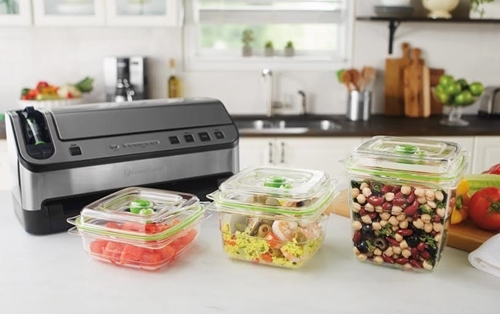 What's better than making your meals in advance and then being able to keep those foods fresh and tasty all week for lunch? By making a sandwich filling, you can prep a whole future week's worth of lunch in just a few minutes. Consider a curry made with lentils and squash that you can use on pita instead of sliced bread. Add your other favorite sandwich fixings, like some feta cheese to sprinkle on top, and pack them in FoodSaver® Fresh Containers. You can make a few sandwiches at the beginning of the week and the containers will preserve its freshness all week. Add some spice with curry. 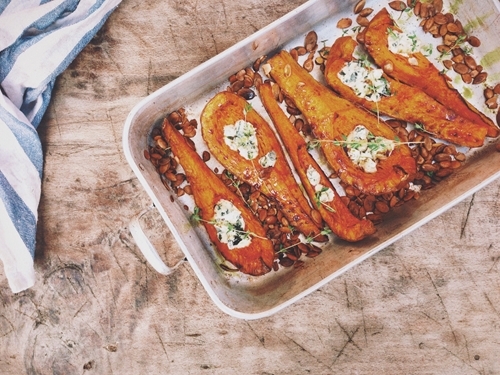 You know those cold fall evenings when you get home and the last thing you want to do is to cook a meal? Make a curried stew now and freeze it, and when the temperature drops you will be so happy you did. Preserve your curried stew in FoodSaver® Gallon Vacuum-Seal Bags and with simmer and microwave safe material, heating it up is super convenient. Never forget the simplicity of a well-seasoned rotisserie chicken. Try flavoring an old stand-by with curry powder, your favorite herbs and some coconut milk. Shred the chicken and portion it so there's enough in for a salad. 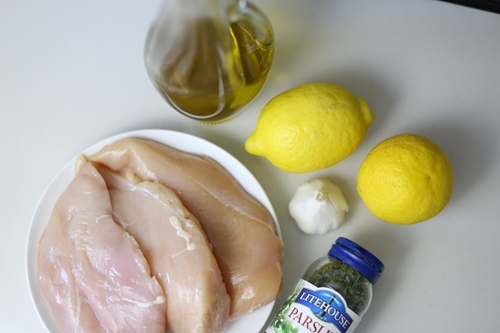 Take the chicken out of their Fresh Containers® at your leisure and top your salads with some zesty chicken all week! This takes a salad from a side dish to an entree perfect to take to work. 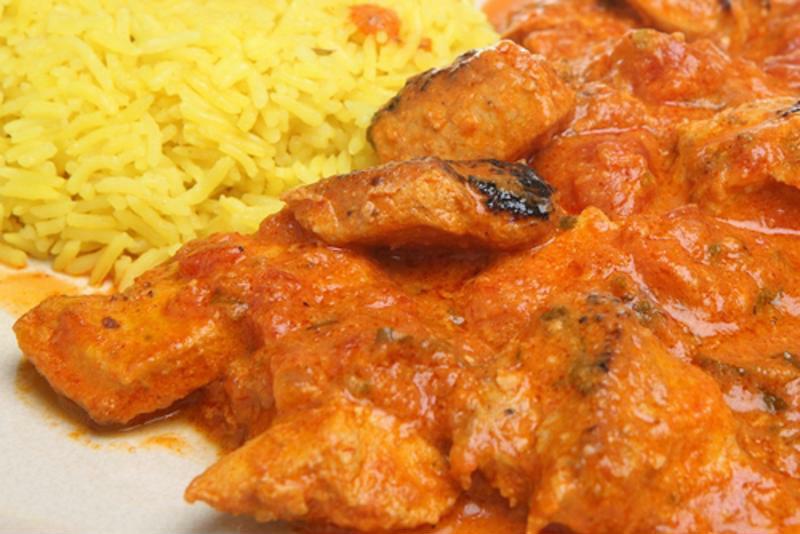 You can't go wrong with chicken curry. A classic go-to is a simple coconut chicken curry served over rice. Find your favorite chicken curry recipe and prepare it for dinner tonight. Only this time, double the recipe so you can put a meal in the freezer for next time. It's so simple to blanch your fresh produce and freeze it to use in your dinners later. It's also easy to season those vegetables so they're even more delectable when you take them out of the freezer. Use some oil, curry powder, and your favorite blend of herbs and spices and simmer them on the stovetop. Toss the vegetables you're about to freeze in the oil and you'll have some veggies all set for a future stir fry. When vacuum sealed, fresh pineapple not only holds up extremely well in the freezer, it's also delicious paired with curry powder. The sweet, tart taste of pineapple helps balance the spiciness of curry. 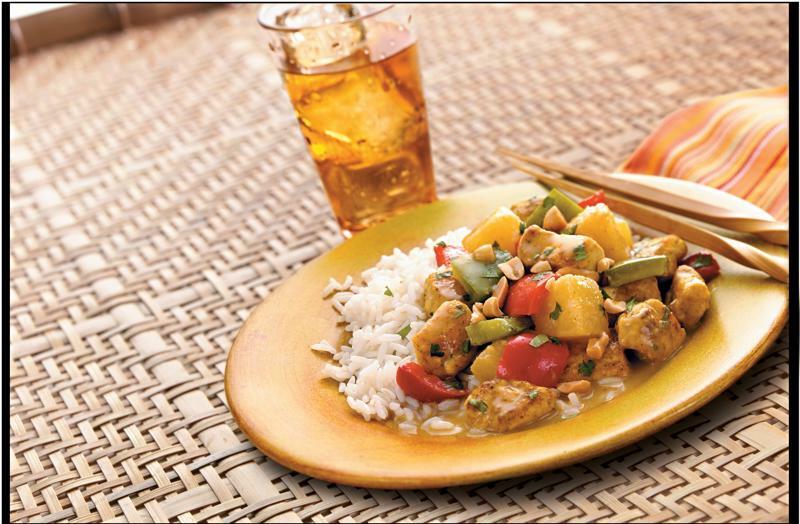 Simply add pineapple to your favorite curried, meat and rice dishes for a whole new twist inspired by the flavors of Thai cuisine.